Funmi Arogbokun remembers spending her summers in Nigeria as a child visiting family. During one of those summers, at the age of 10, she and her sister both fell ill with malaria. 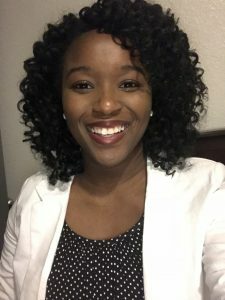 This experience stayed with her and inspired her to pursue studies that could help her better understand the environmental factors and infectious diseases that disproportionately affect communities like those of her relatives in Nigeria.